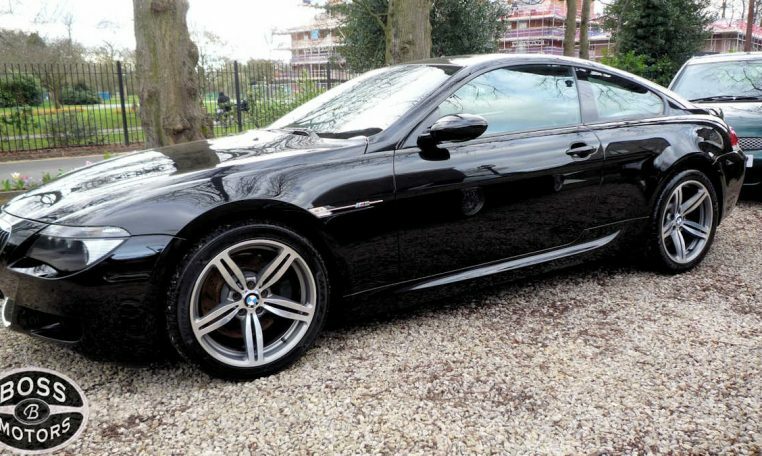 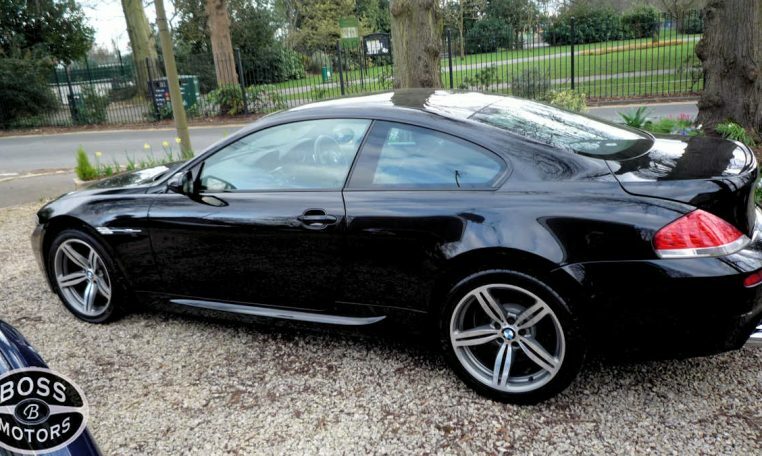 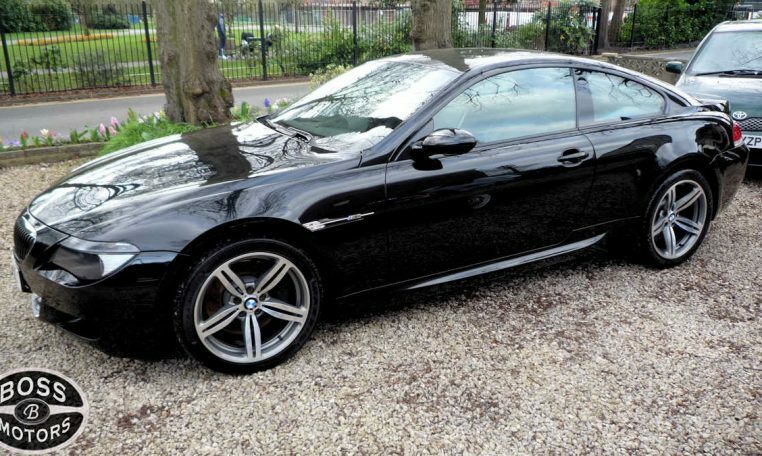 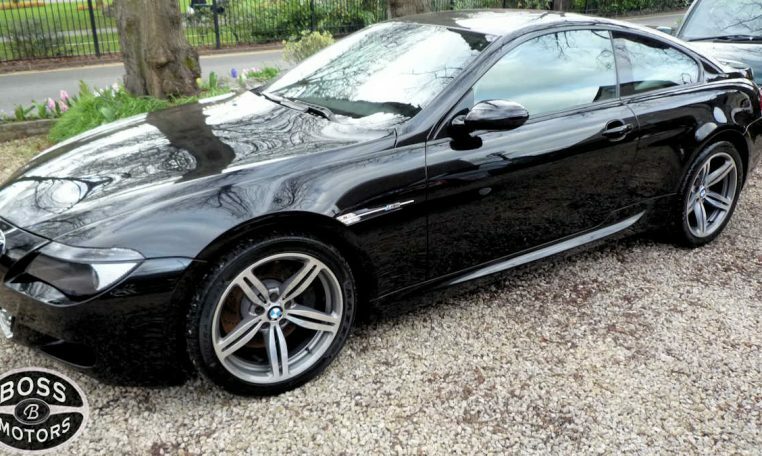 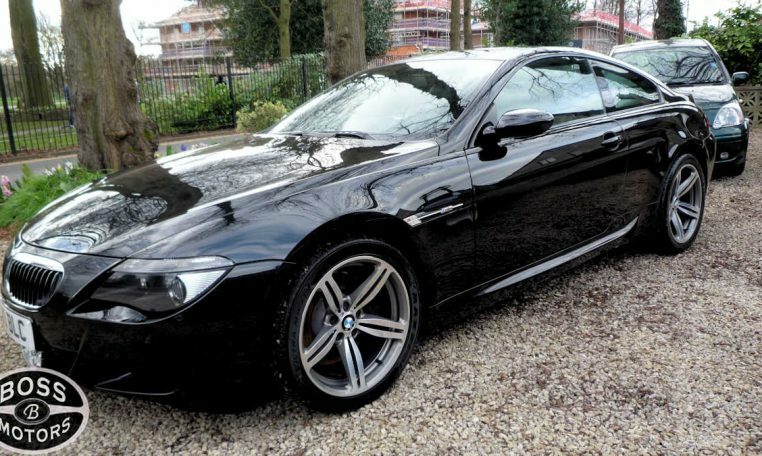 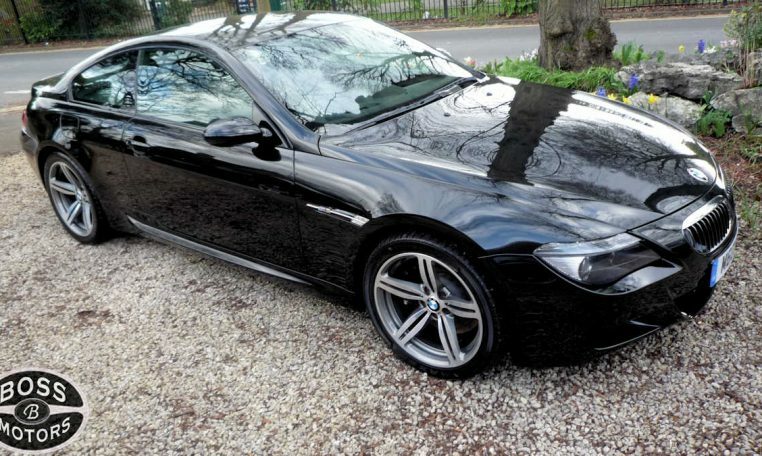 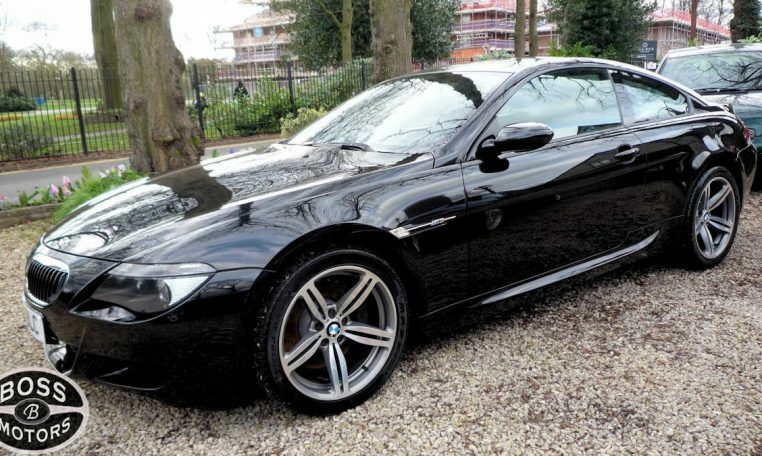 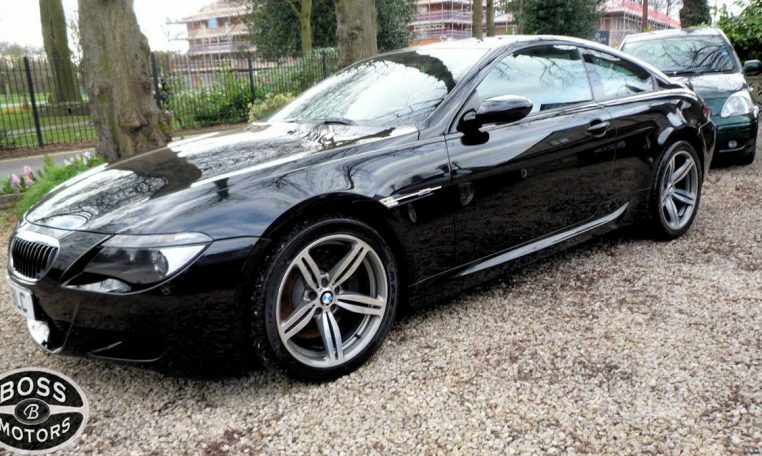 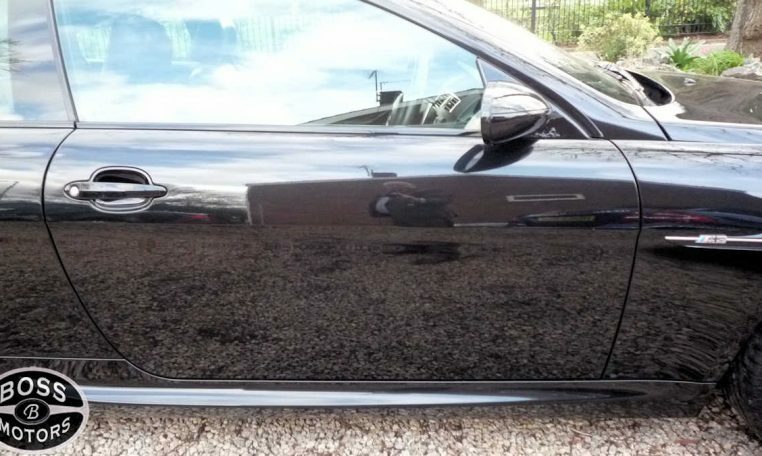 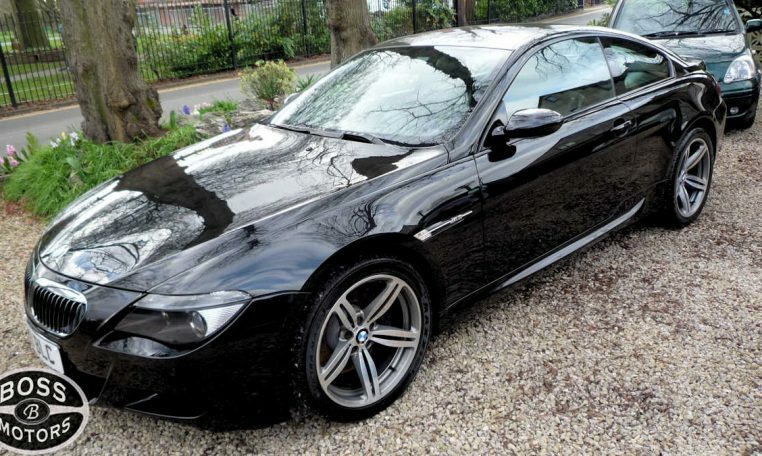 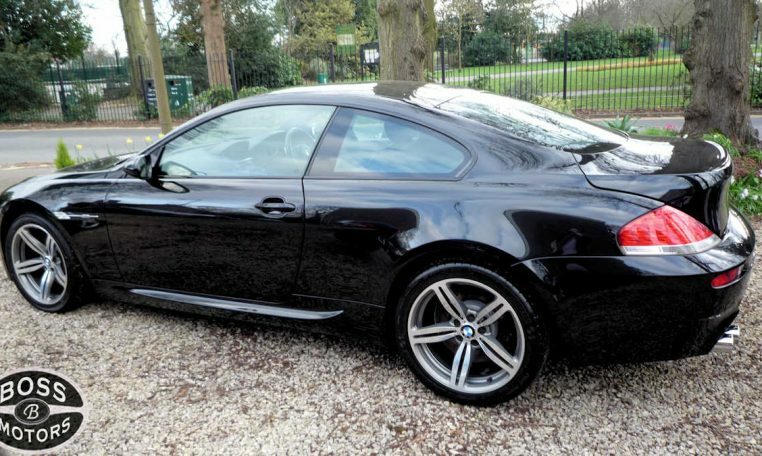 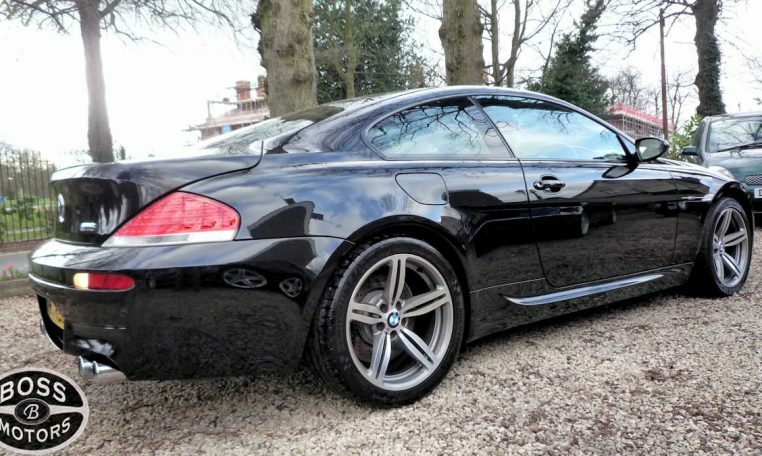 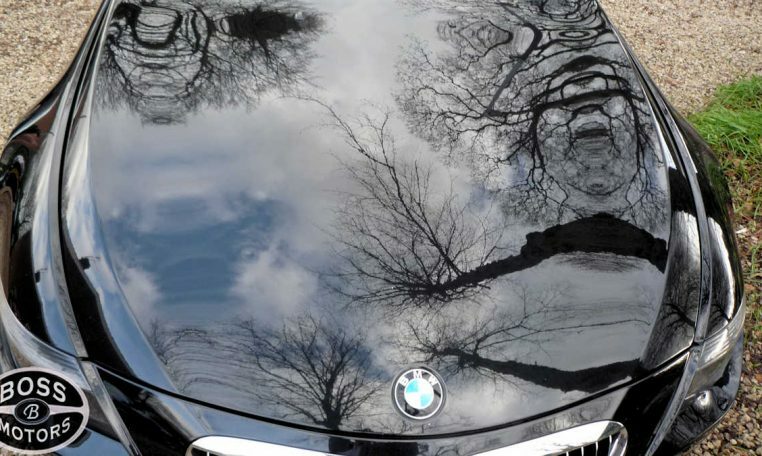 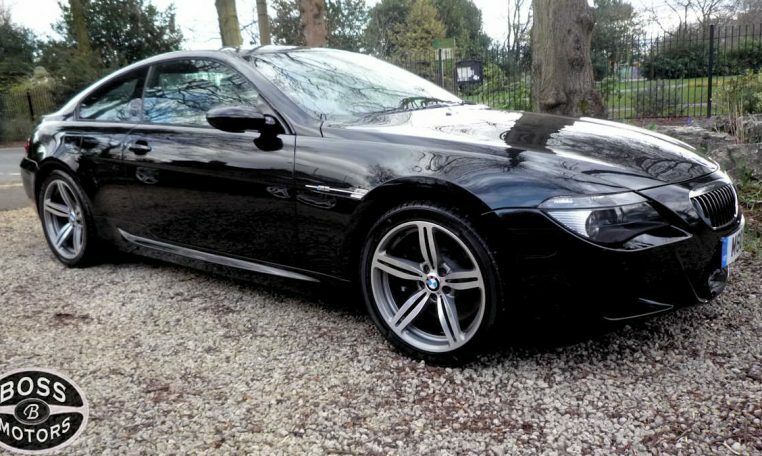 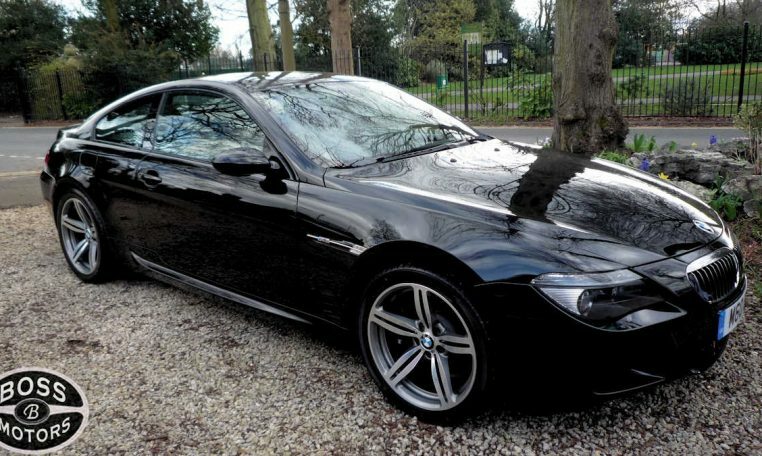 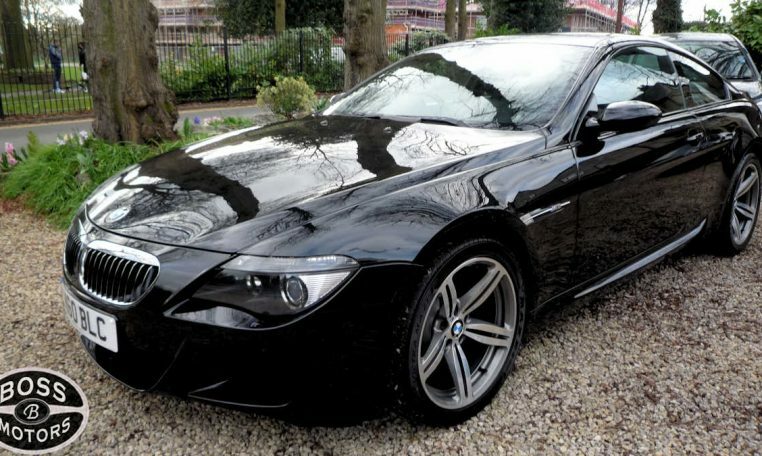 Website: BossMotors.UK * 3 YEAR PREMIER WARRANTY * M6 Private Plate ~ HPi Clear ~ New 12 Month MOT – Full Service History Bills Invoices – Black Saphire with Extended Marino Black Leather – Smoked Black Chrome Alloys – TV – Sat Nav – Premium Sound System, Heated Leather Seats, HUD (head up display), Upgrades – Bluetooth Telephone Preparation, BMW Online, Alcantara Headlining, Bluetooth Telephone Prep/Telematic Capability, Front Screen Climate Comfort, TV Function 8inch Colour Screen/Digital, Full Merino Leather Upholstery, Black Full leather interior, Standard Features – Satellite Navigation, Voice Activated Controls, Air-Conditioning (Automatic), Seats Heated (Driver/Passenger), Cruise Control, Parking Aid (Front/Rear), Upholstery Leather, Alloy Wheels (19in), Computer (Driver Information System), Alarm, Seats Electric (Memory Driver/Passenger), Electric Windows (Front), Paint Metallic, In Car Entertainment (Radio/CD/CD Autochanger). 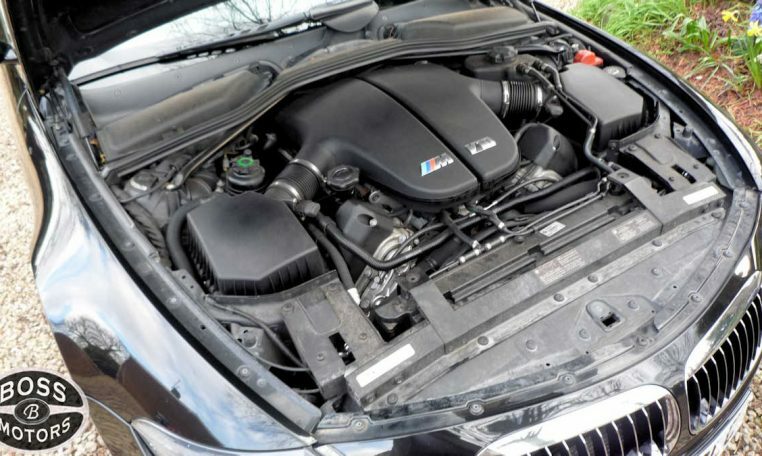 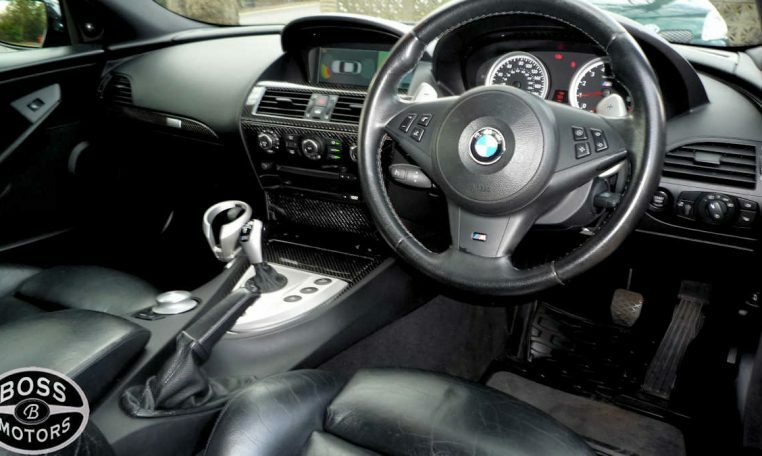 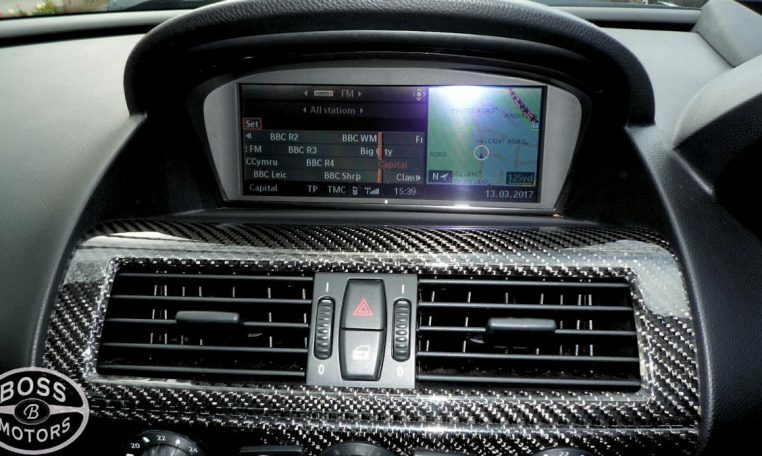 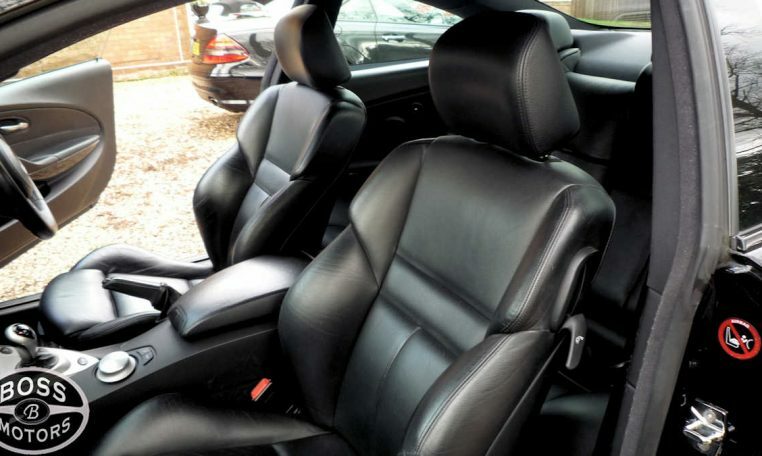 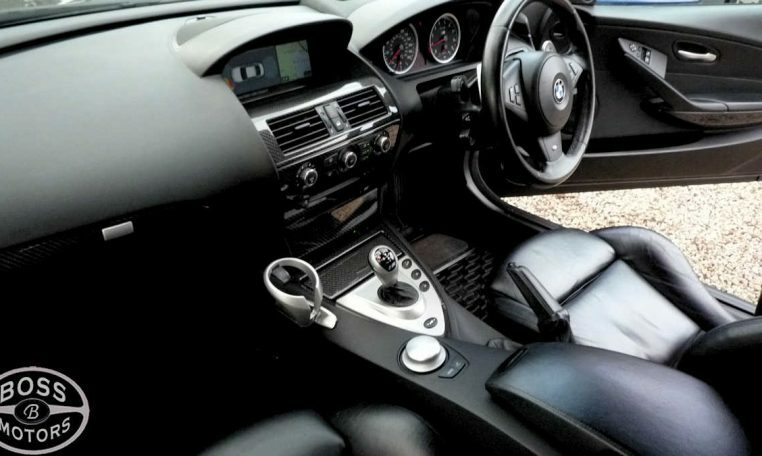 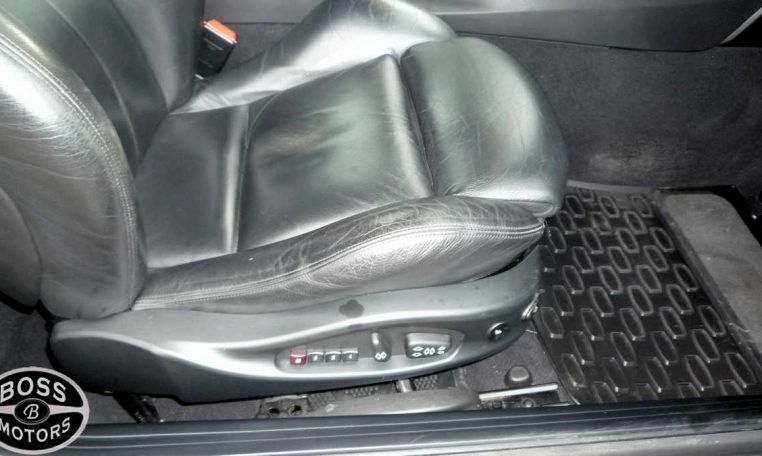 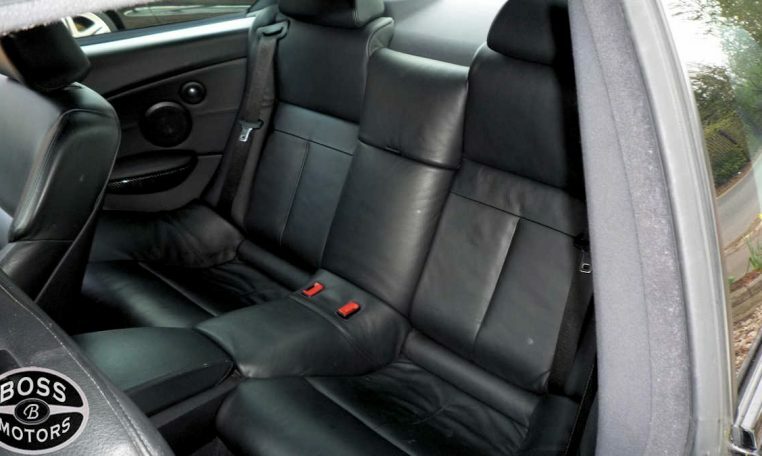 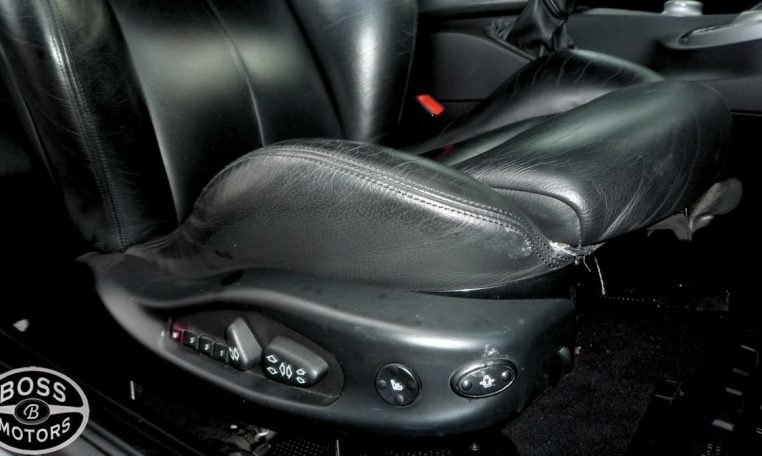 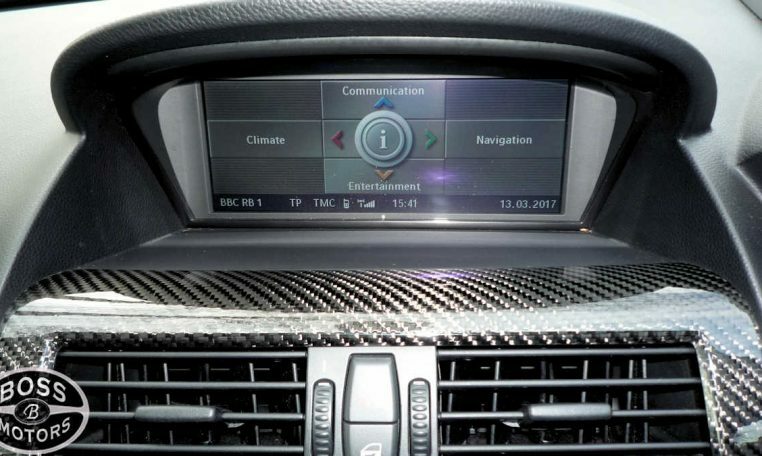 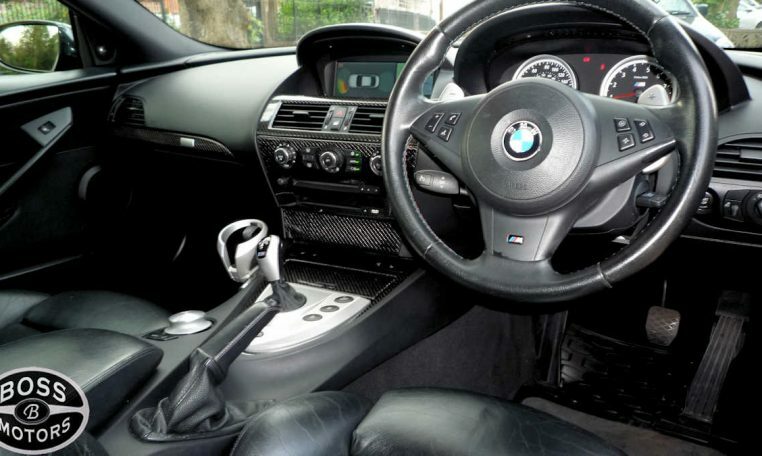 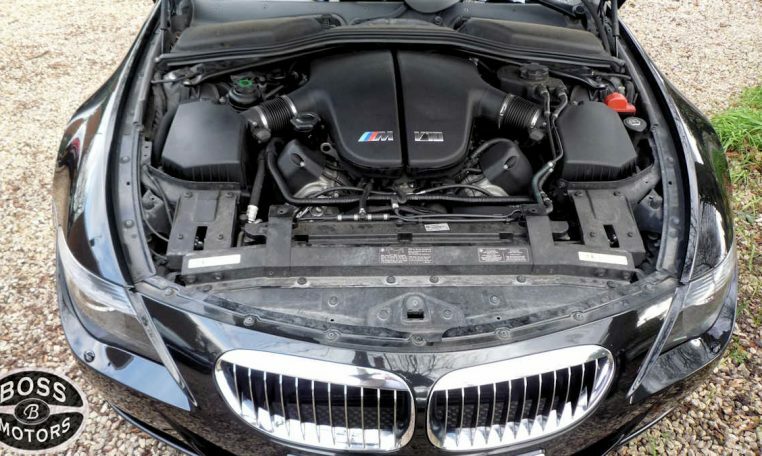 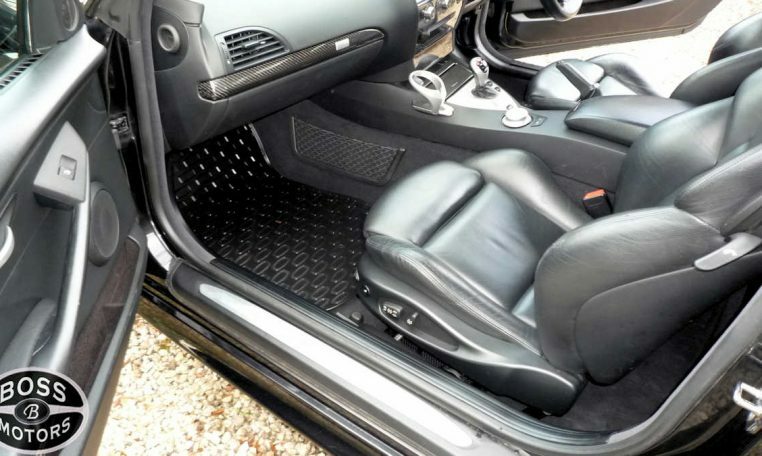 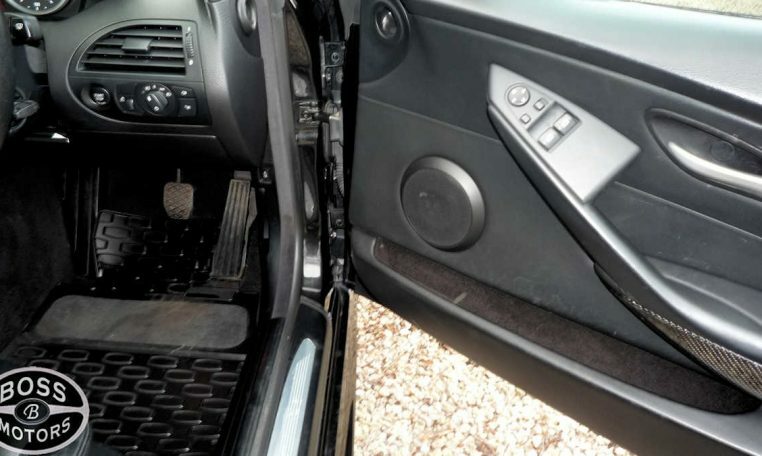 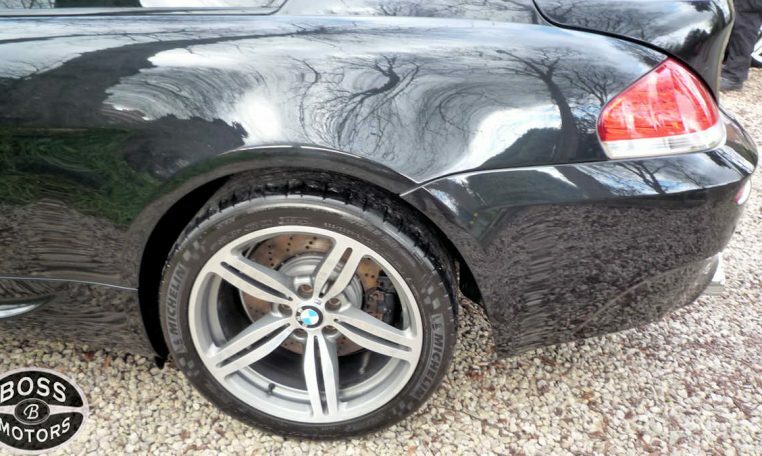 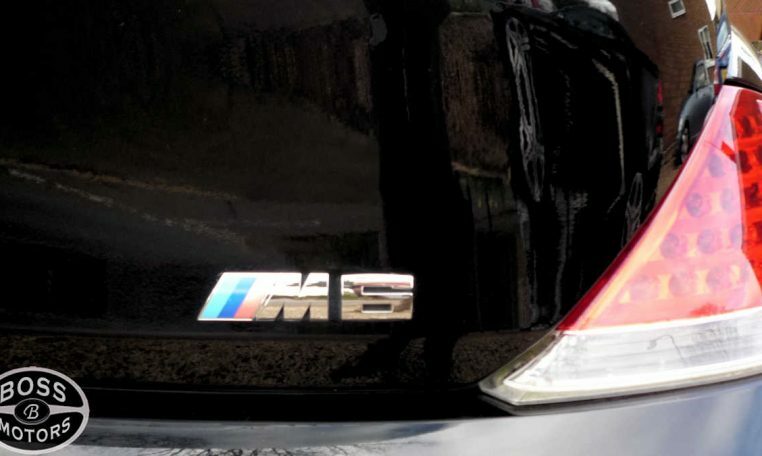 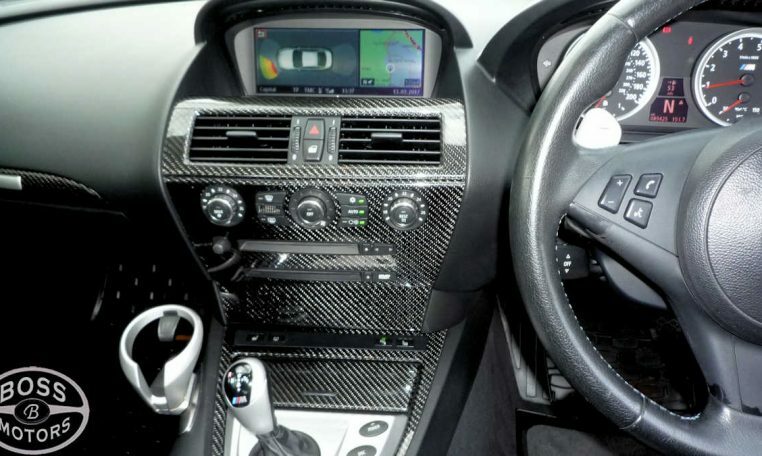 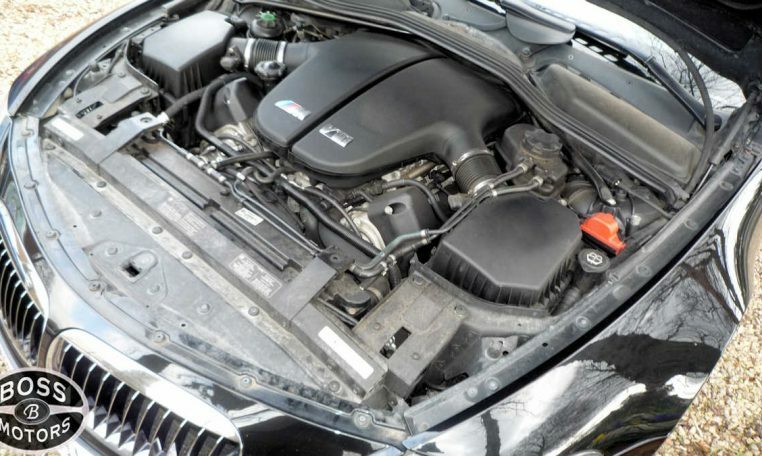 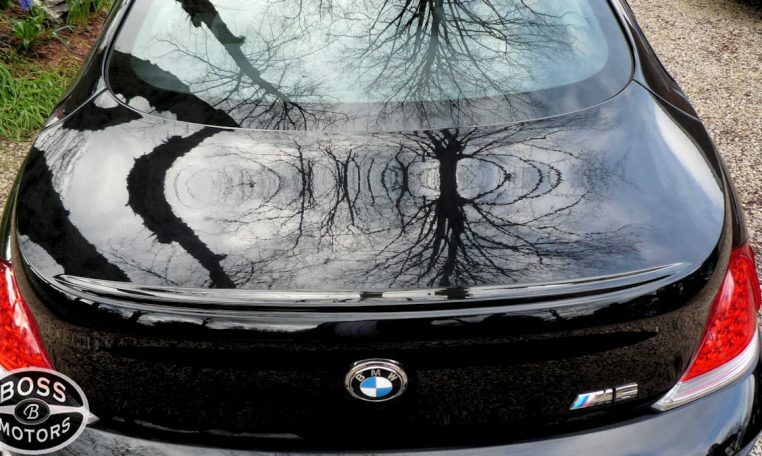 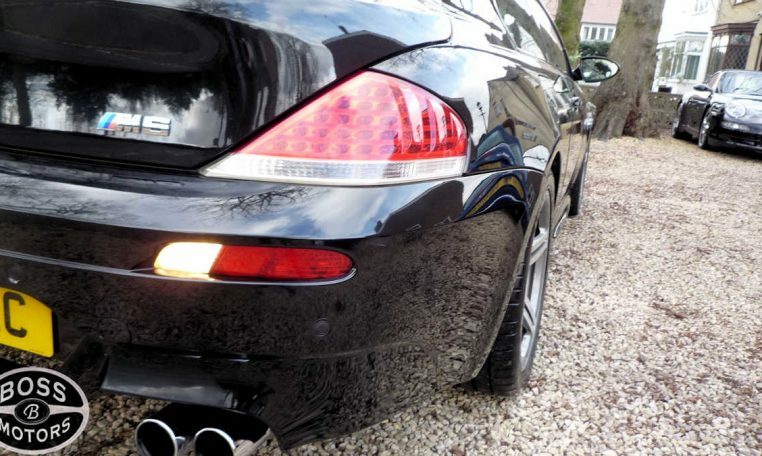 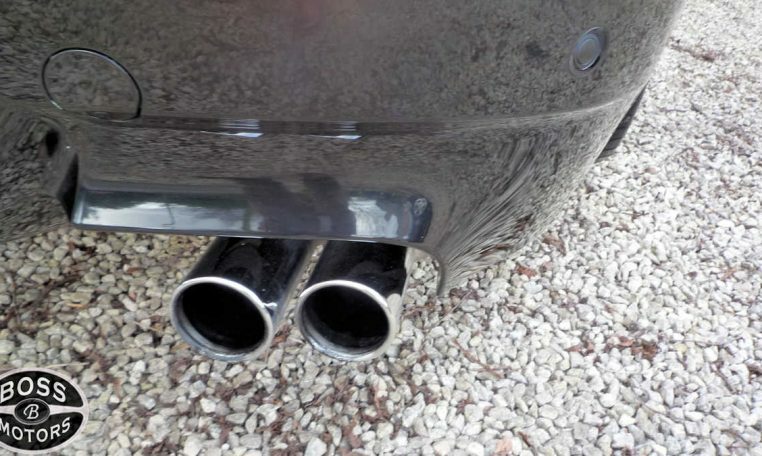 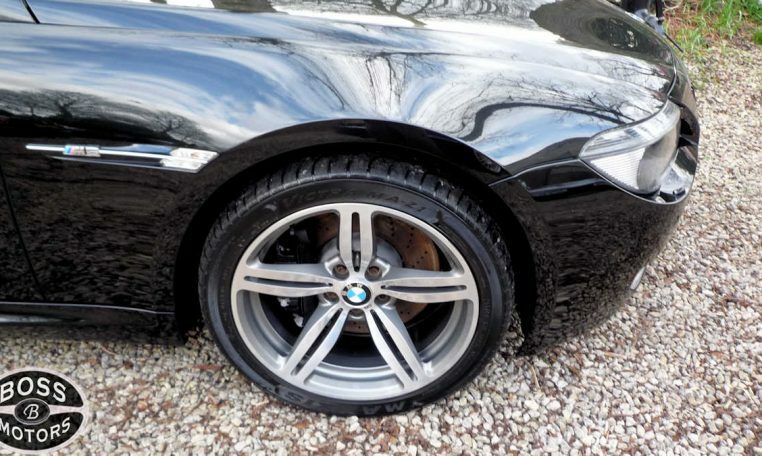 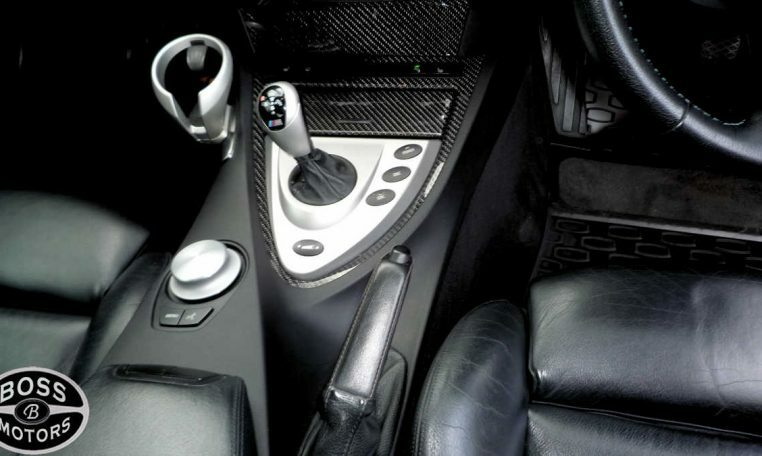 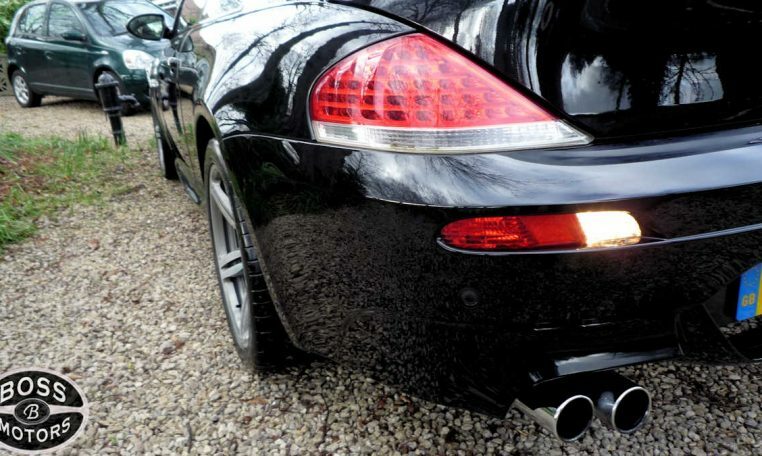 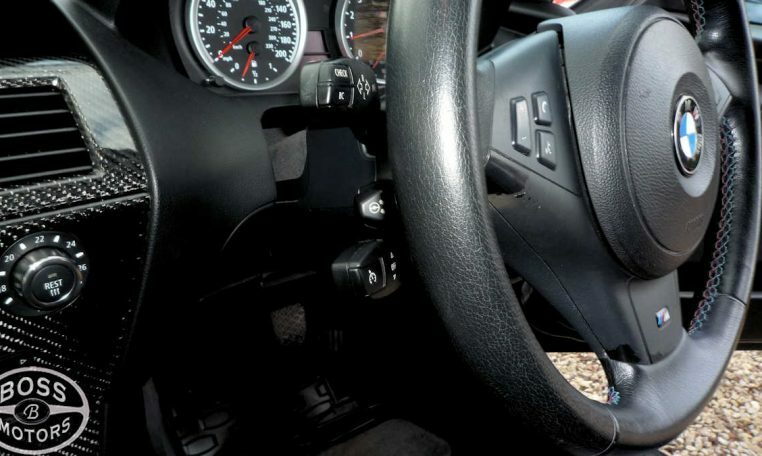 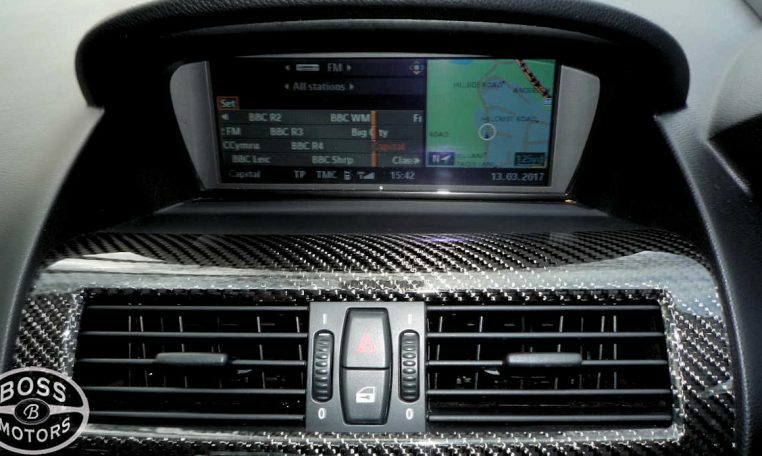 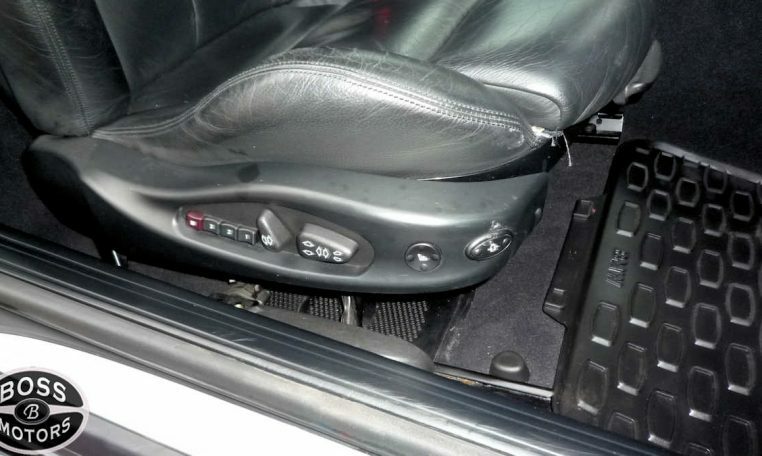 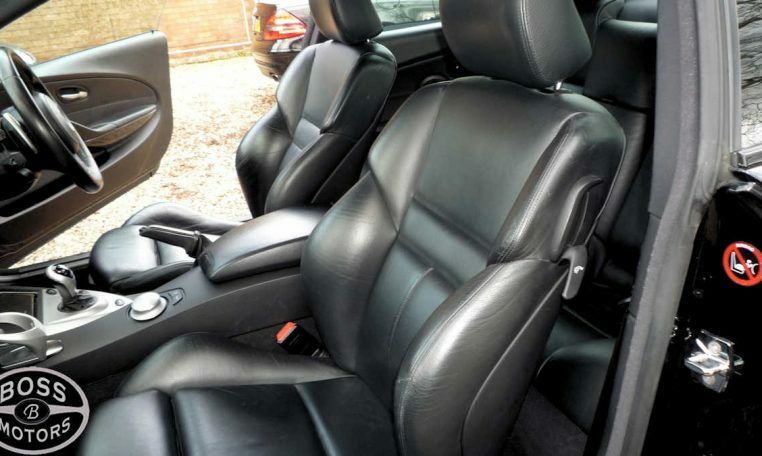 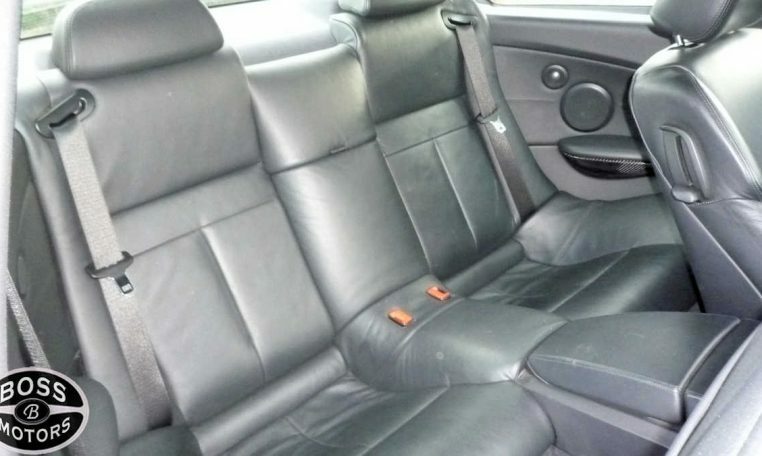 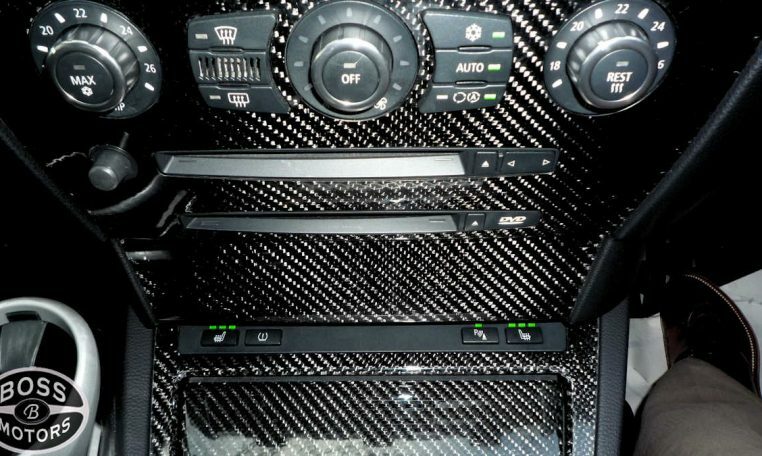 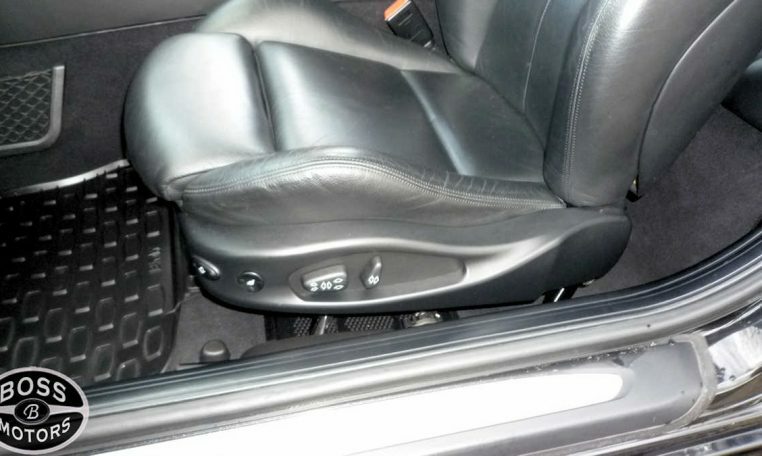 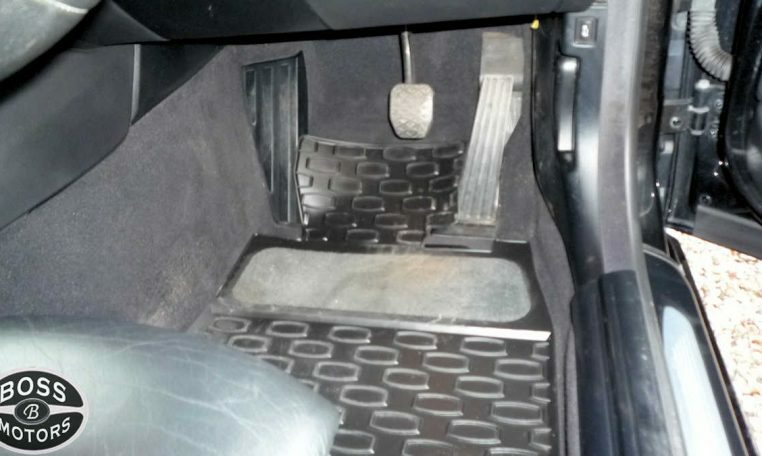 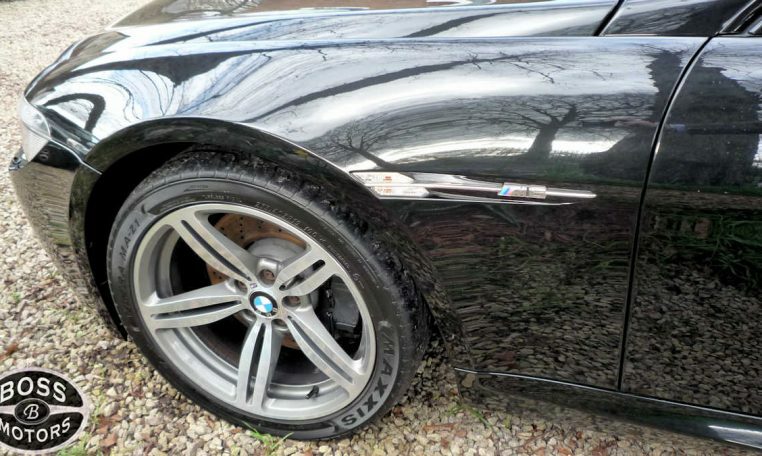 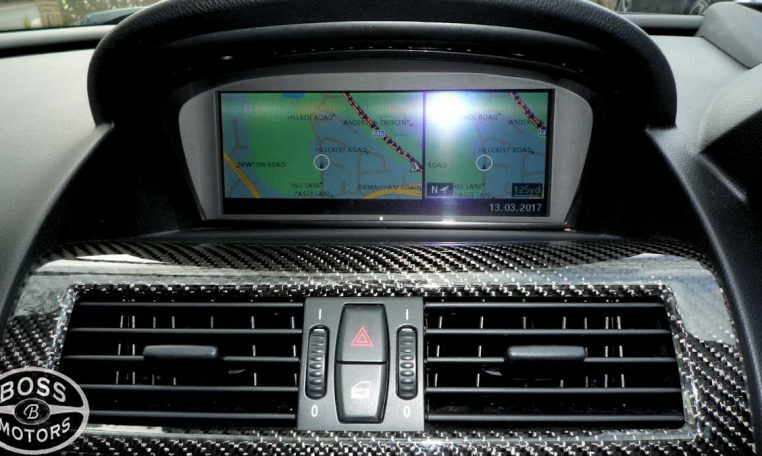 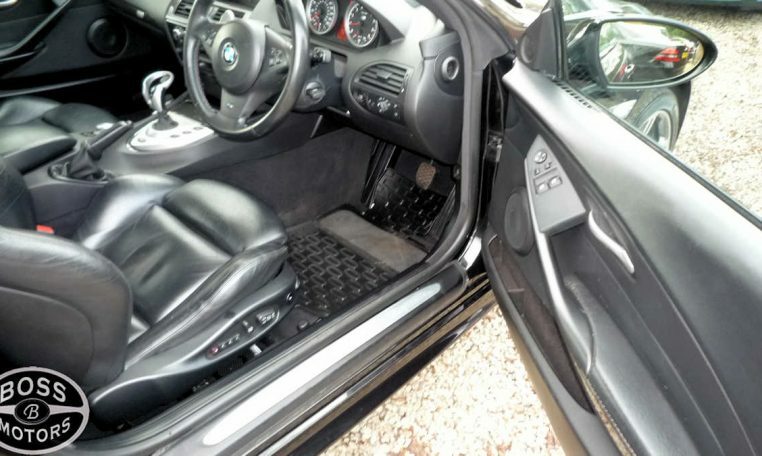 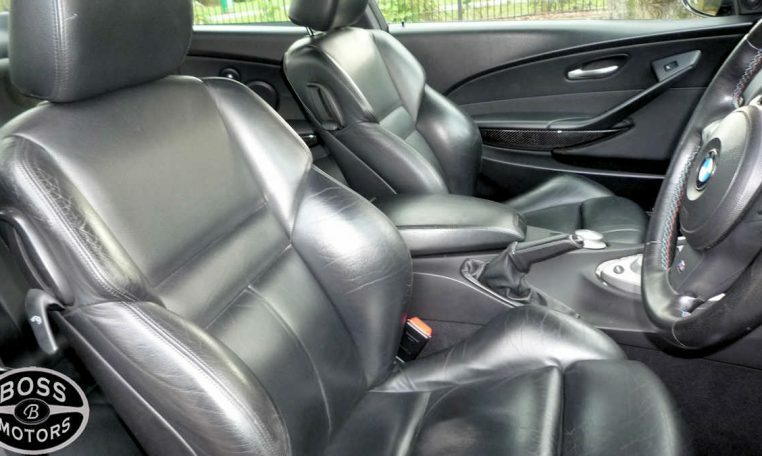 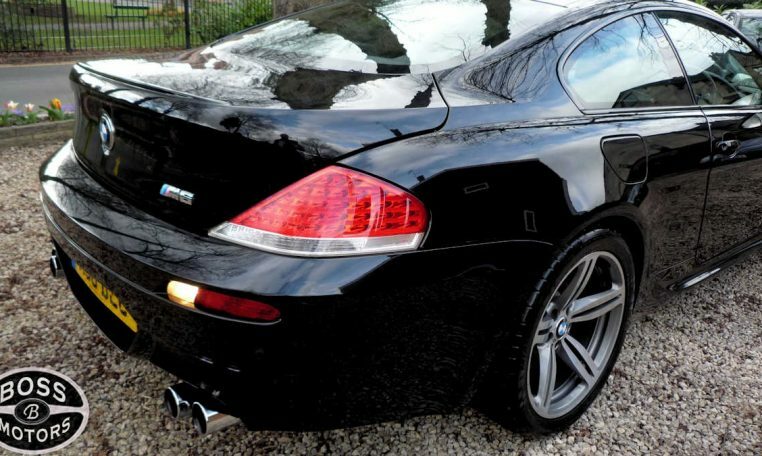 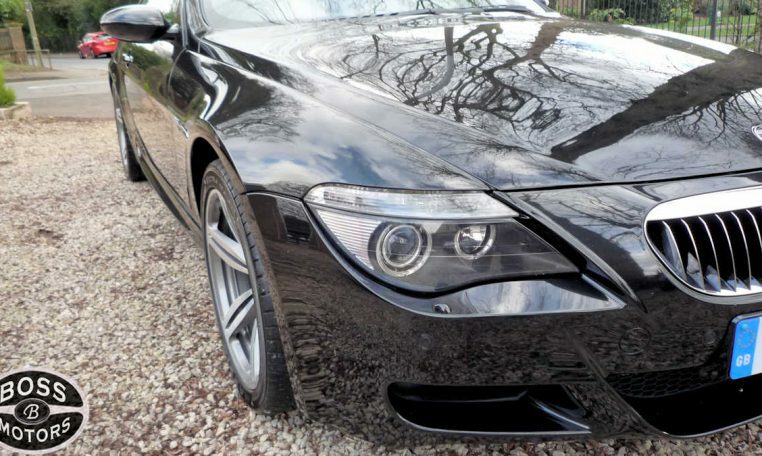 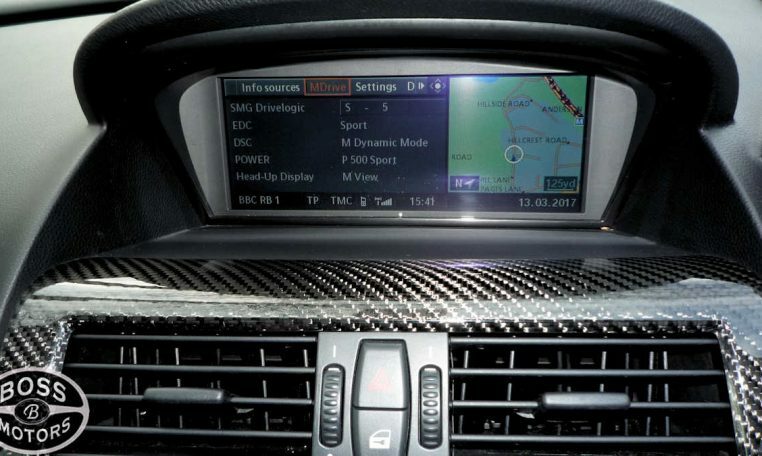 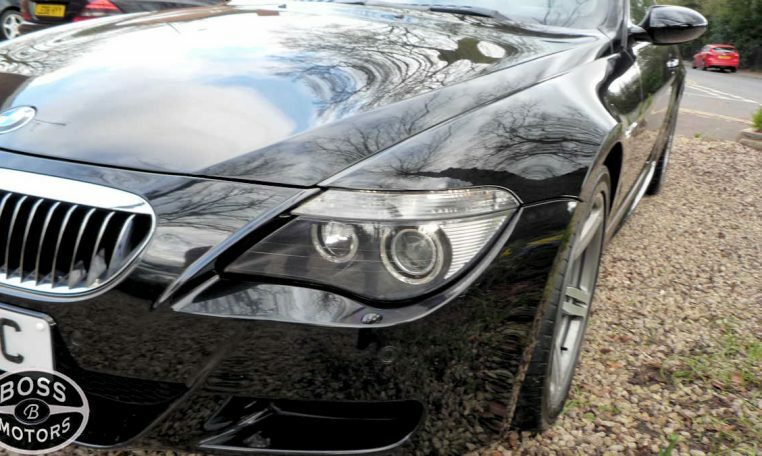 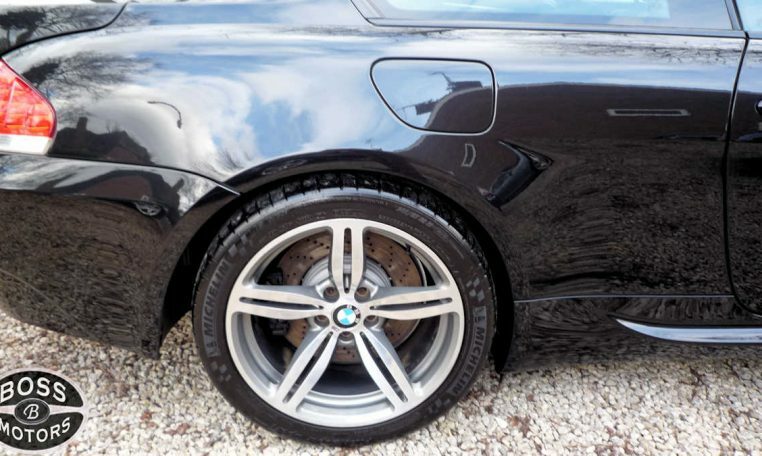 4 seats, Black, ~ M6 V10 5.0 Race Engine M5 also Available…. 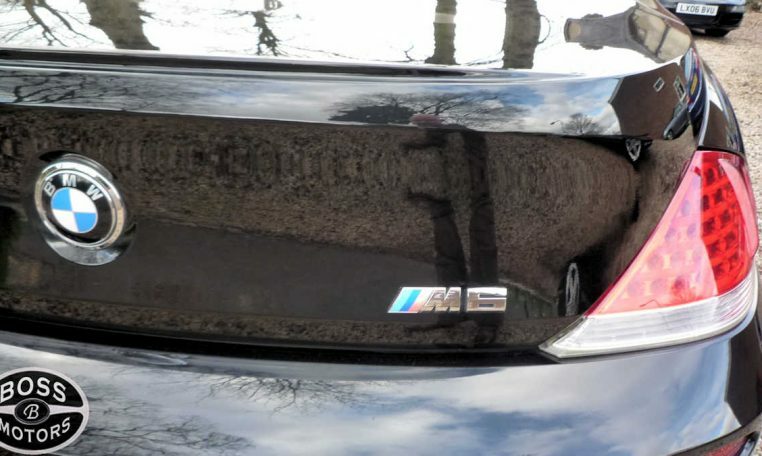 , ~.~.~.~.~.~ ~.~.~.~.~.~.~.~.~.~.~.~.~ ~.~.~.~.~.~ ~.~.~.~.~.~.~.~.~.~.~.~.~ ~.~.~.~.~.~ ~.~.~.~.~.~.~.~.~.~.~.~.~ ~.~.~.~.~.~ ~.~.~.~.~.~.~.~.~.~.~.~.~ ~.~.~.~.~.~ ~.~.~.~.~.~.~.~.~.~.~.~.~ website: BossMotors.UK ~ P/X WELCOME ~ 1 Owner 2007 – 2008 model ~ FANTASTIC CONDITION Inside and Out ~ Fully Reconditioned 20 inch Alloys and Good Tyres all Round. 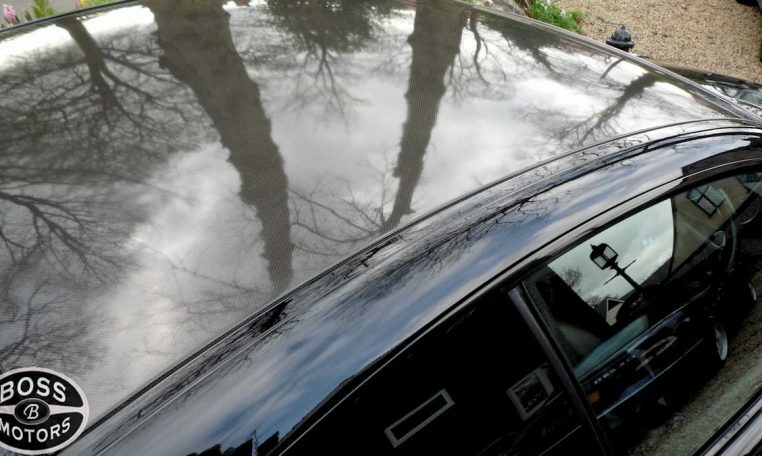 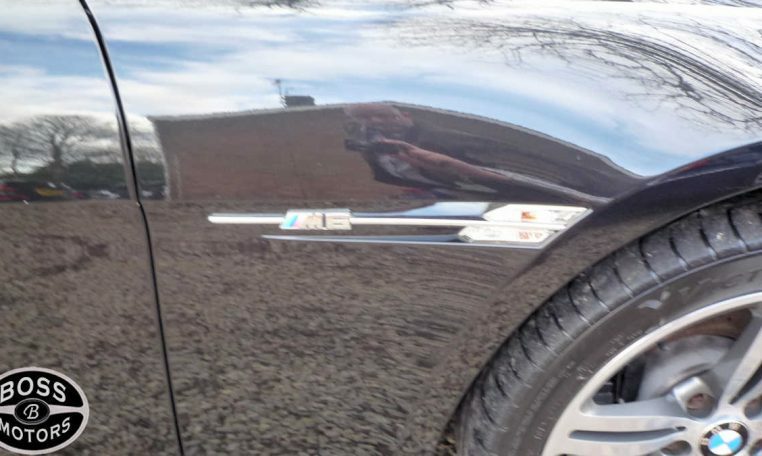 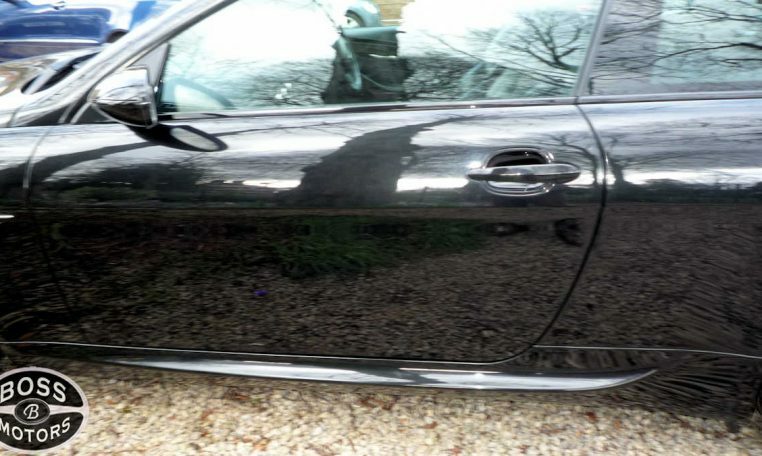 Body work-paint work are good and its excellent inside also.